Can someone provide concrete data on the matter? It says "a few" Jews owned plantations and lists Judah P. Benjamin as having a plantation with 140 slaves, Maj. Raphael J. Moses a plantation with 50 slaves and about 7 other Jewish plantation owners (Nathan Nathans, Ishaiah Moses, Mordecai Cohen, Isaac Lyons, Barnet Cohens, Champman Levy, "and various members of the Mordecai family"). 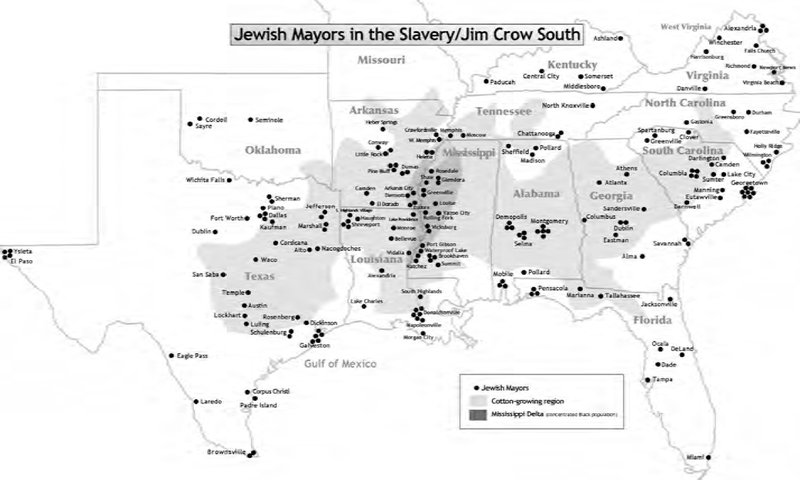 Strangers & Neighbors: Relations Between Blacks & Jews in the United States basically has the same list of Jewish plantation owners and adds that a female, Abigail Minis, had a small plantation with 17 slaves and that Jacob Hart and Hart Moses Shiff owned shares of a plantation that had slaves. There was Francis Salvador who had about 30 slaves and a plantation from 1774 to 1776 when he died in the Revolutionary War. But definitely "no" Jews did not own most of the plantations that enslaved. 1% would be a good estimate since Jews represented 1.25% of slave owners. 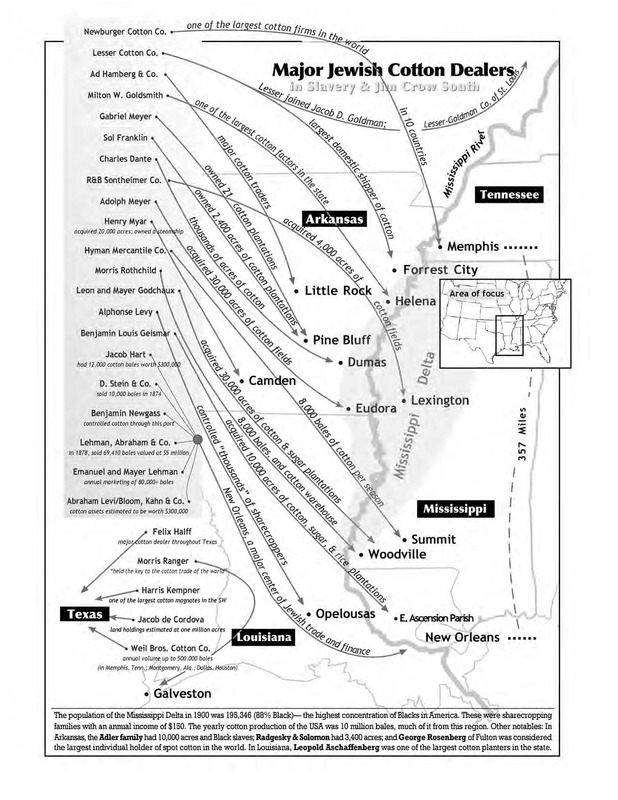 See Index to Records of Ante-Bellum Southern Plantations: Locations, Plantations, Surnames and Collections for a catalogue of plantations and families that owned them. Not the answer you're looking for? Browse other questions tagged slavery judaism . Did the Irish Catholic church have slaves in Ireland as recently as 1996?